The featured comedian is Phil Griffiths. 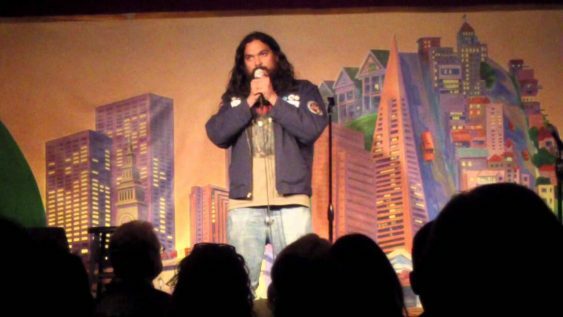 Phil is a regular performer at the San Francisco Punchline and Rooster T Feathers comedy clubs. 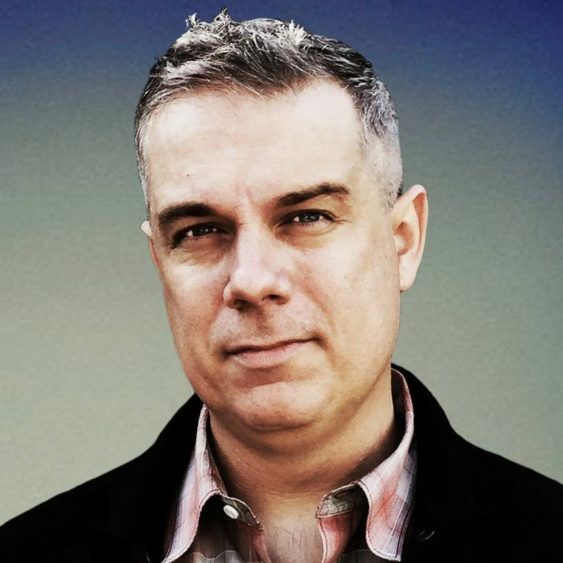 He’s competed in the San Francisco Comedy Competition, performed at several comedy festivals, and produces the Comedy Sharks comedy show in Half Moon Bay. He’s got a dry, clever wit and hilarious stories about parenthood and a couples massage.